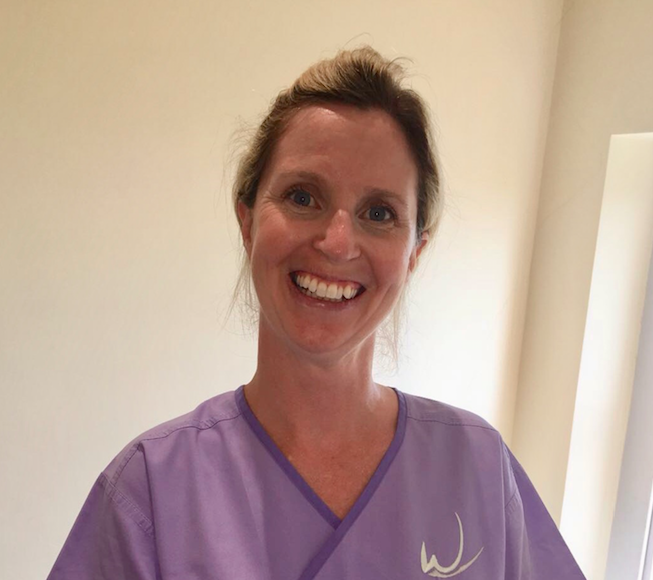 Evette joined the Wellsway Dental Team in July 2018 to work with Philip Shoebridge, while Sally is on maternity leave. Evette works part-time, nursing for two days per week (Mondays & Tuesdays). She is a qualified dental nurse and first worked at Wellsway Dental Practice 17 years ago, when she was David Lindridge’s nurse.